My middle stepson got married today. 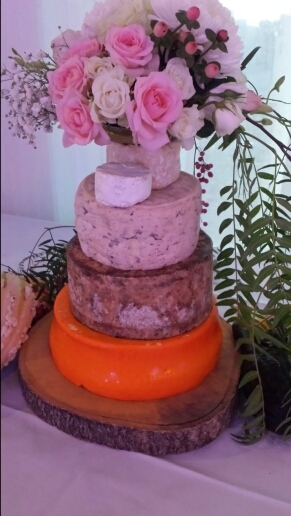 I’m not often a fan of wedding cake, but the happy couple chose a cheese cake. Literally rounds of cheese, which means that this #blogjune is dueto wrap up so that I can tuck in!